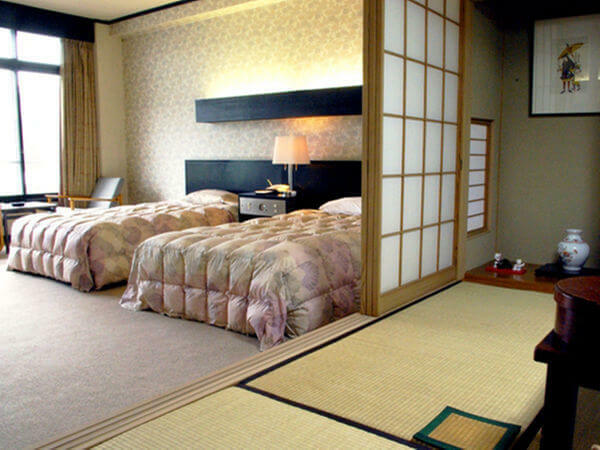 The Kyushu Hotel in Unzen is the ideal stay for someone looking to let go of all their stress. 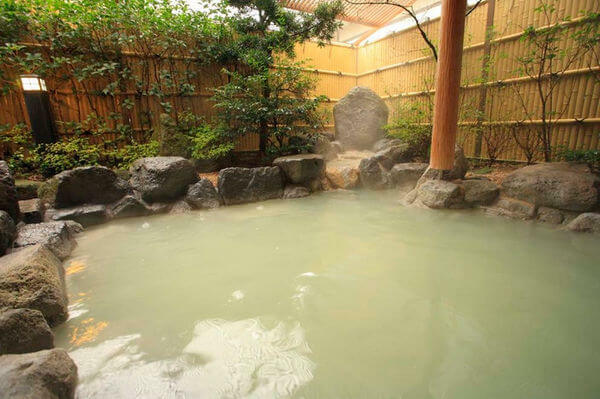 With many features designed with the purpose to relax the body and calm the mind, you are bound to enjoy your stay. 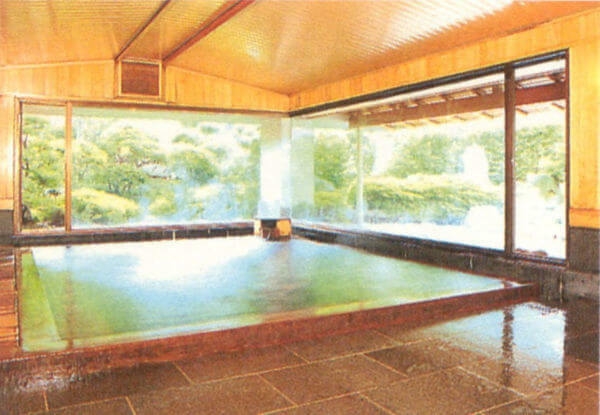 The Kyushu Hotel features many top ameneties, including a hot springs, spas, and gardens all designed to provide a comfortable, relaxing stay. 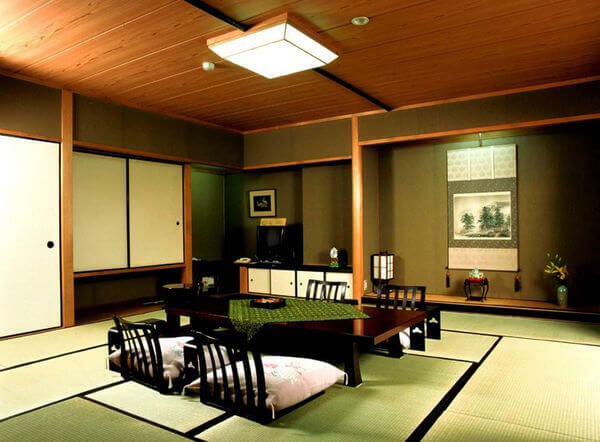 The Kyushu Hotel is located in Unzen, right in the city center area. 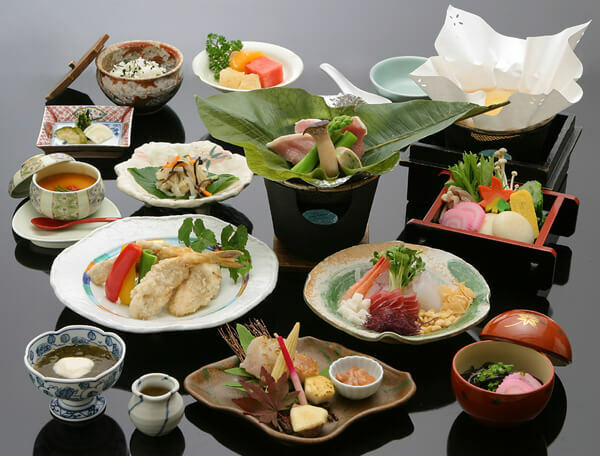 Enjoy many sight seeing spots close by, such as Unzen Jigoku Hell, Unzen-Amakusa National Park, and Hinoe Castle. 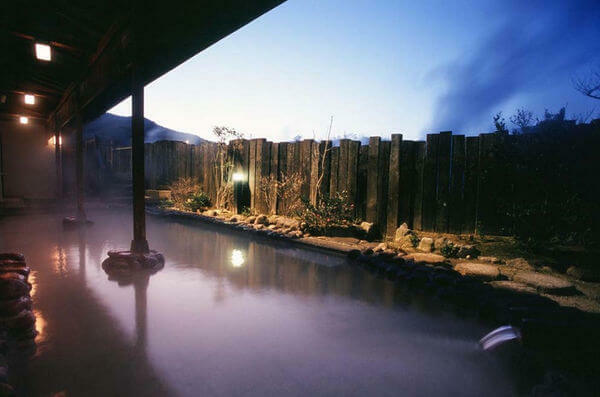 Kyushu Hotel features a restaurant, bar for drinks, and hot springs to provide the ultimate relaxing environment. Complimentary Wi-Fi internet access is also available in public areas and in rooms.